Luxury Bathrooms in Leeds from Doug Cleghorn Bathrooms. Luxury Bathrooms in Leeds from Doug Cleghorn. Doug Cleghorn Bathrooms are a family run bathroom showroom based in Leeds and were established in 1997 starting life as a plumbing company and after a number of years used that experience to open our own retail outlet so we could be selective of the products that we supplied. We offer only the very highest quality bathroom products from using our experience from our plumbing days we hand pick manufacturers that we’re confident of the quality they produce. So, if you’ve visited other retailers in Leeds and you’re looking for something more why not come and see us at our showroom located off the ring road at LS14 1NG. We’re open 7 days a week, so you can come and visit us at your convenience and we’re required we can offer out of hours appointments. Our team of designers are very knowledgeable and will spend the time getting to know you and your family to make sure they can design a washroom that truly exceeds your expectations. Whether you’re looking for a new cloakroom, a luxury wet room or you need ideas for a small bathroom to make better use of the space our team of experts can assist you with their extensive product knowledge and help create the bathroom of your dreams. We offer a range of design services available online or you can come and visit us in person for a free consultation at our showroom. We can make you a coffee and spend some time discussing the requirements for your projects. 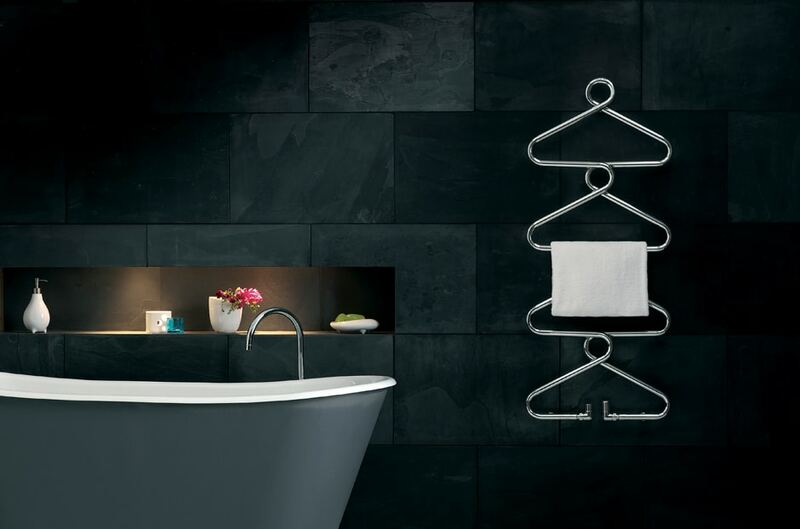 We take you through our range of showers, furniture, basins and taps so you can understand the quality of our suites. Once you have decided which design service is suitable for you we can then start putting your designs together using the very latest software all the products we sell are 3D modeled so we can give you a true representation of what your new bathroom can look like. Quality is the most important thing about what we do and we make the quality of our products a priority. All our ranges are hand pick to ensure you are getting the very best for your money. Our shower enclosures are from the highest quality manufacturers such as Matki, Merlyn & Kudos. If you’re looking for a vanity unit, basin or toilet we offer great ranges from Swiss manufacturers Geberit & Laufen to name just a few. No matter whether your looking for a new bath, showers or taps you can rest assured when you buy a bathroom from Doug Cleghorn the brand has been given our seal of approval. In the event you have any issues our team are always on hand to resolve them as quickly as possible. We supply throughout Leeds, Harrogate & York & we can deliver goods nationwide or internationally where required. So if you’re looking for a new bathroom and want quality, luxury and the very highest level of service why not come and visit us at our Leeds Showroom or alternatively give us a call and we would be more than happy to discuss the requirements of your new bathroom.